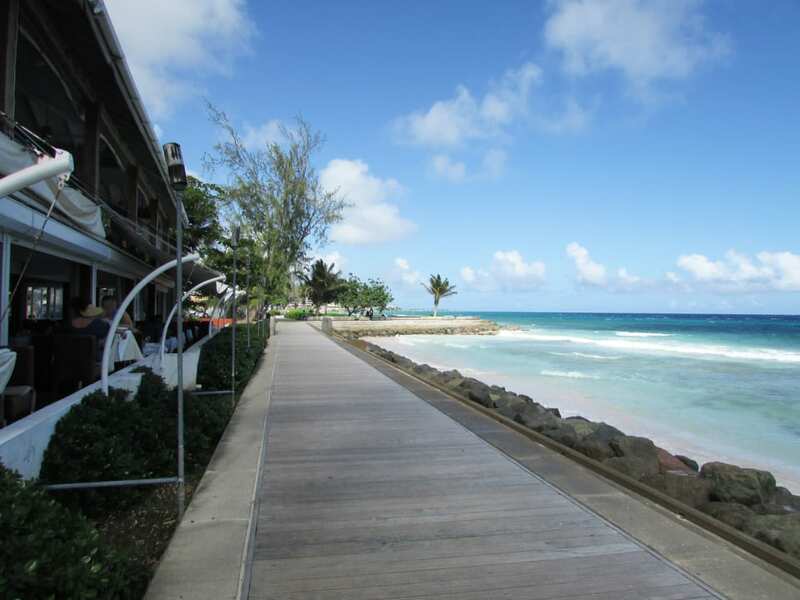 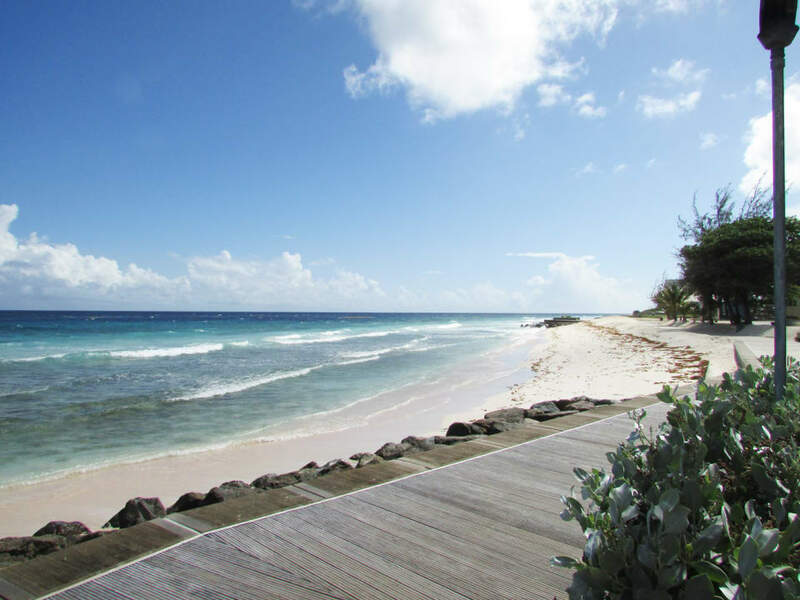 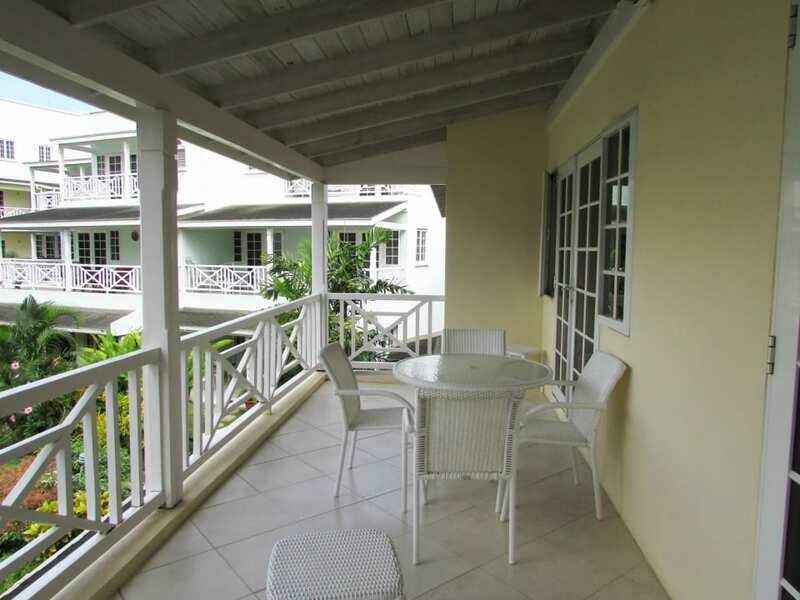 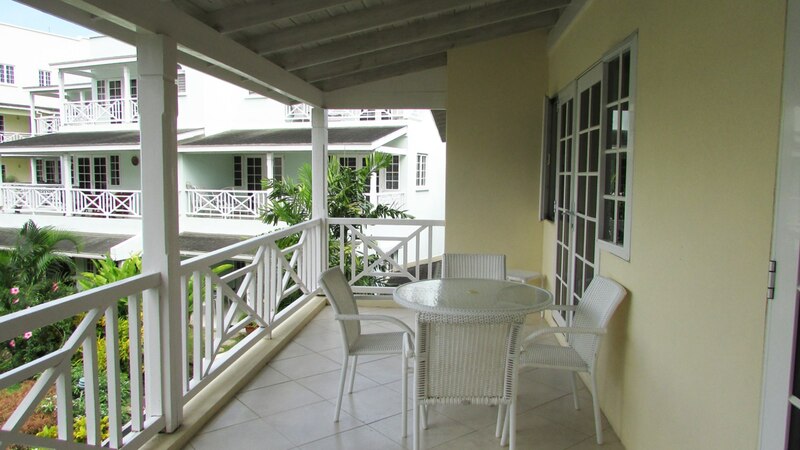 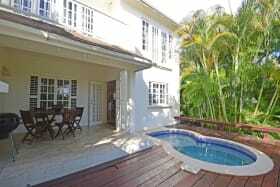 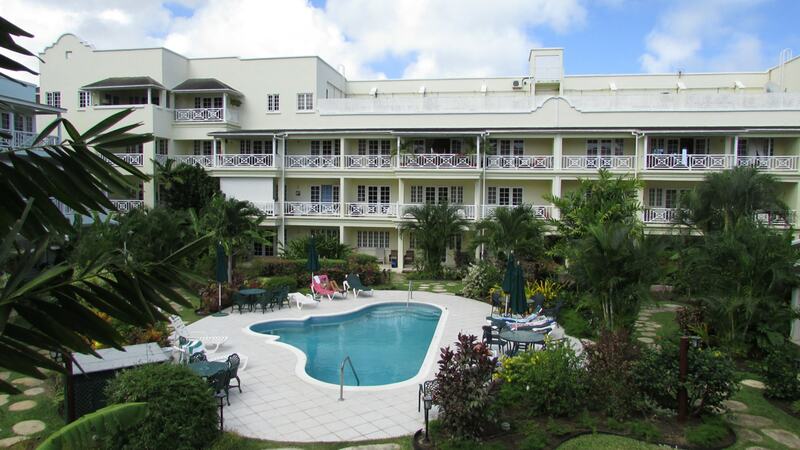 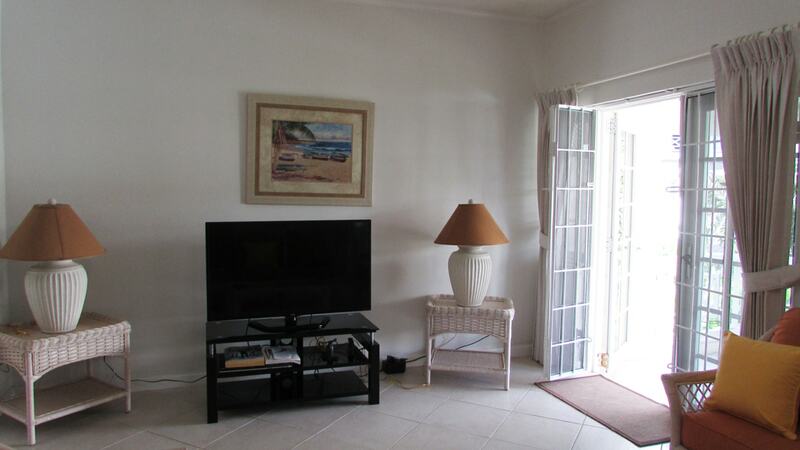 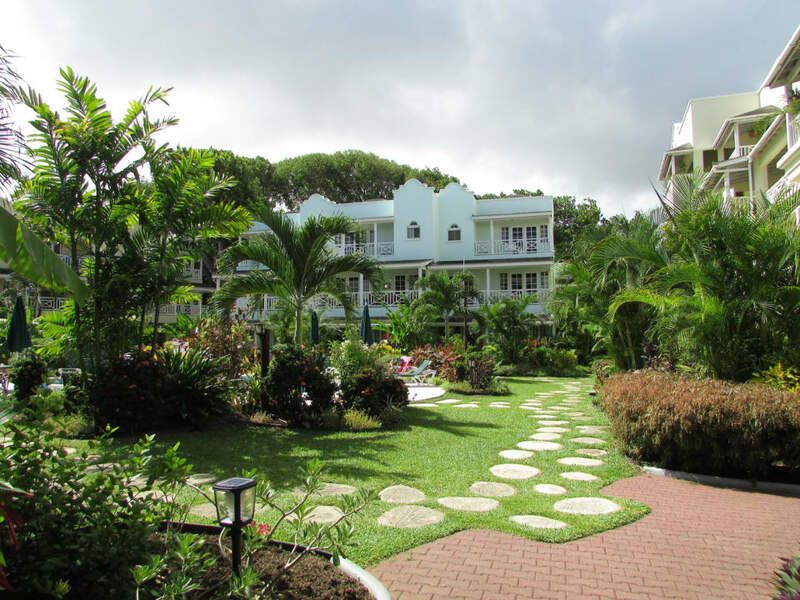 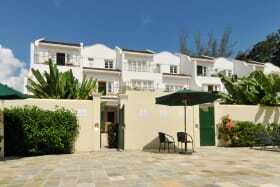 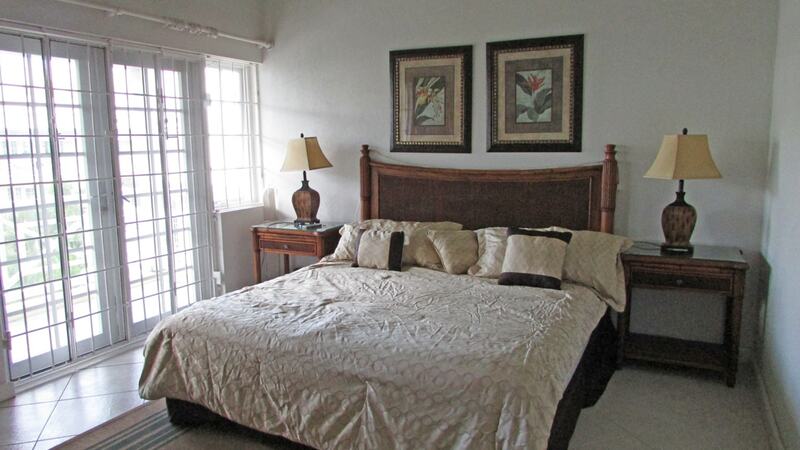 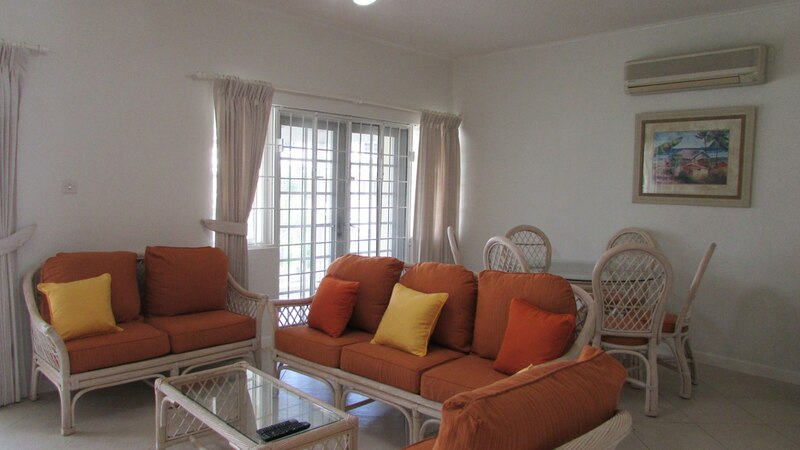 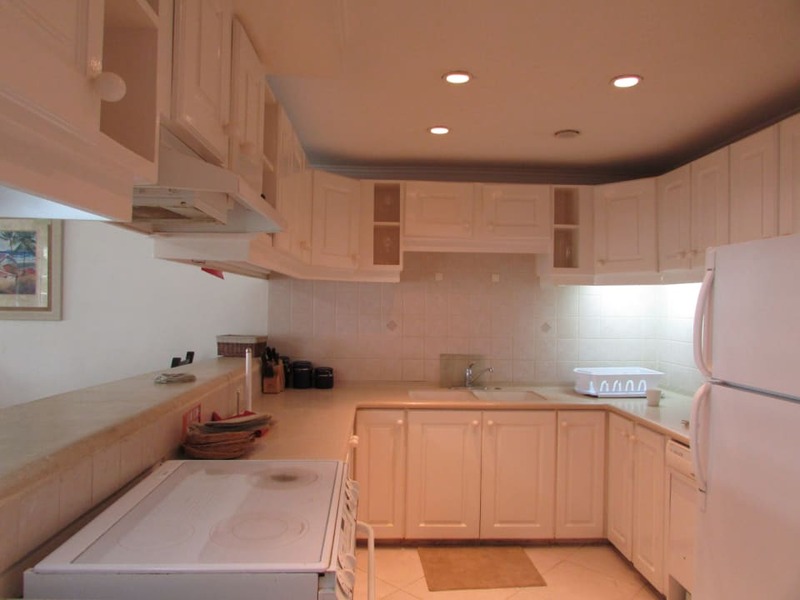 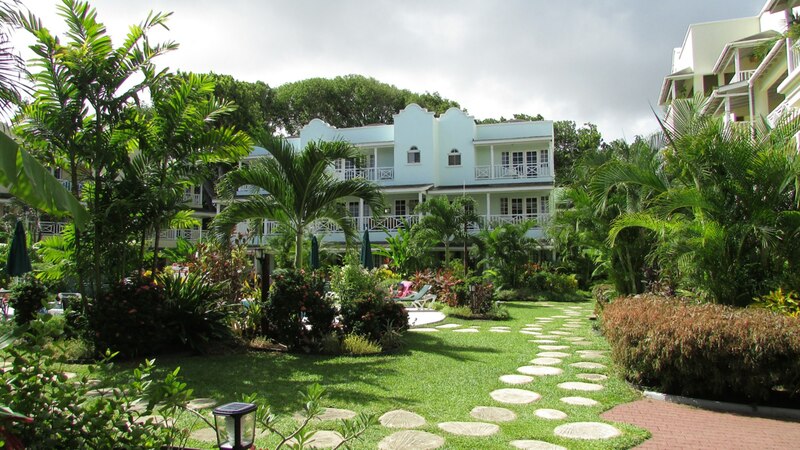 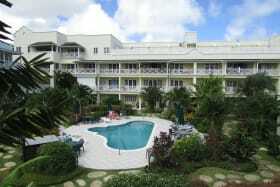 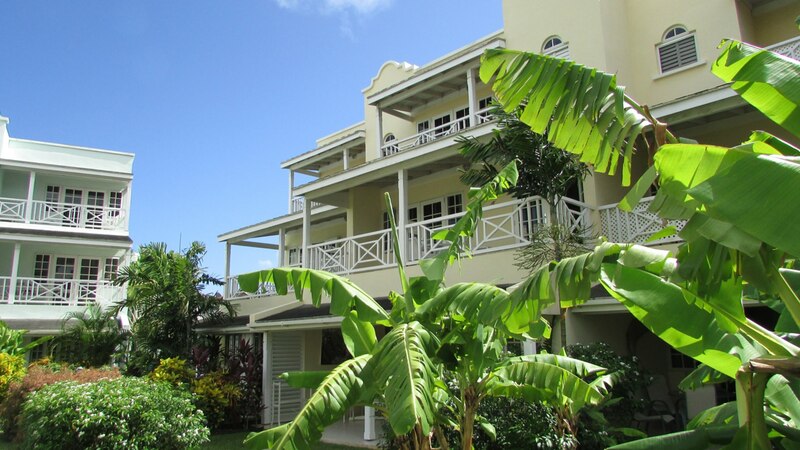 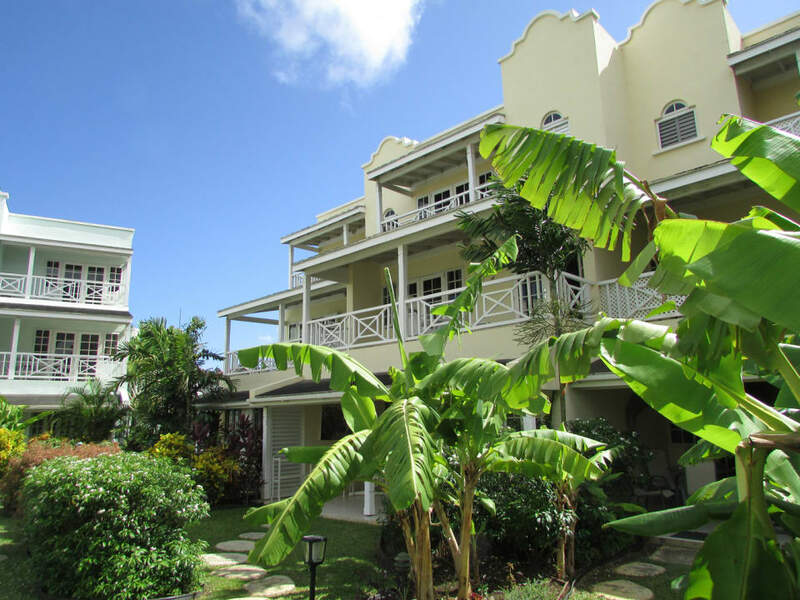 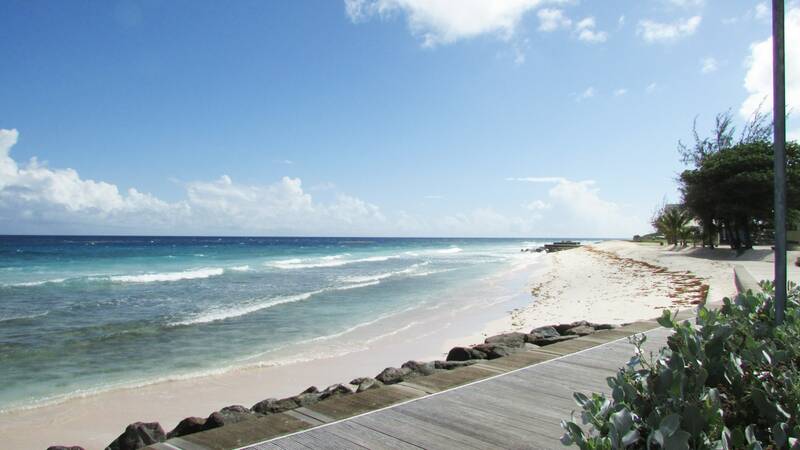 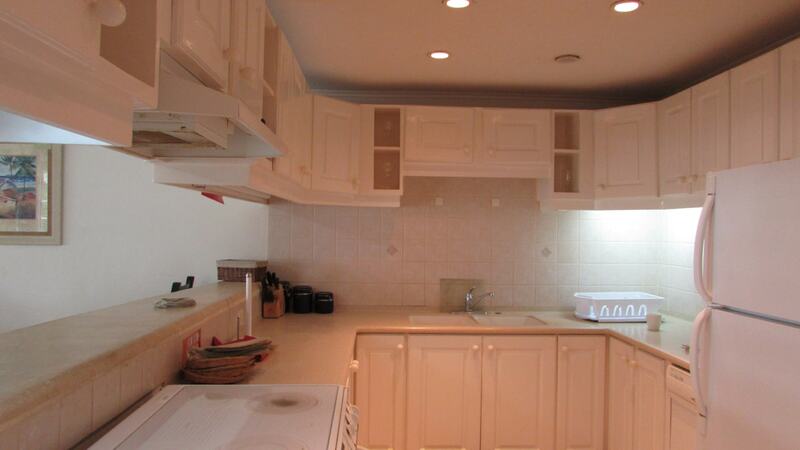 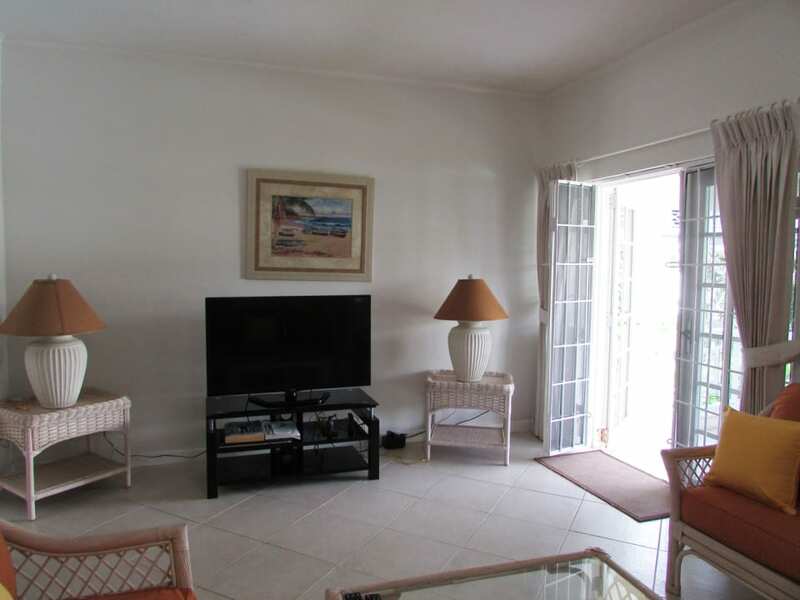 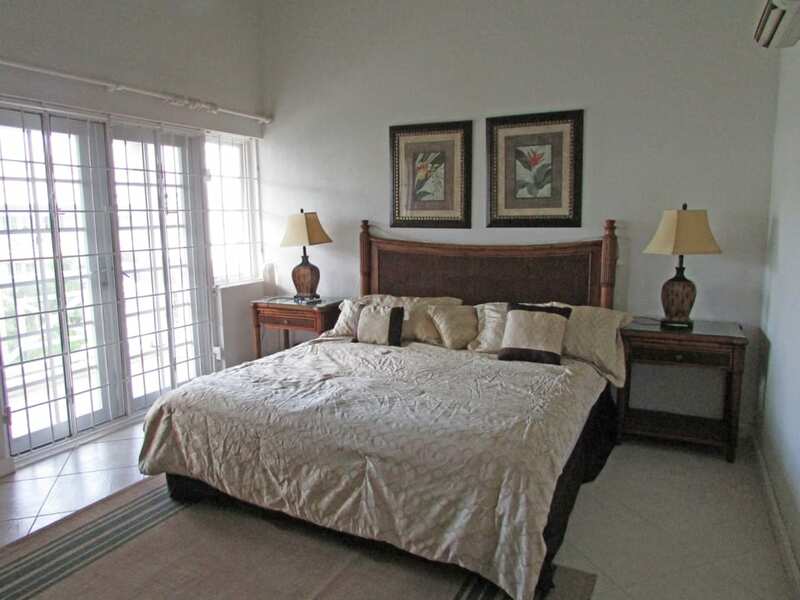 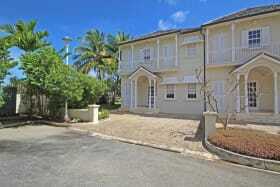 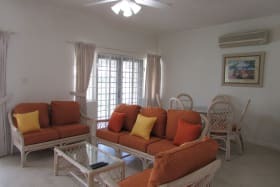 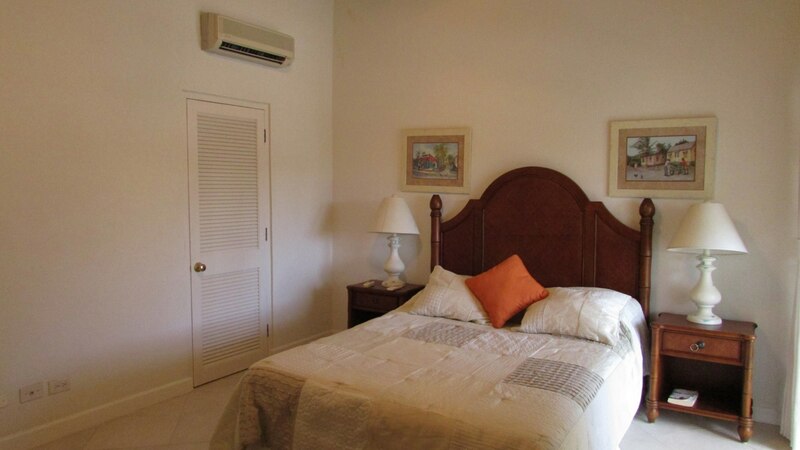 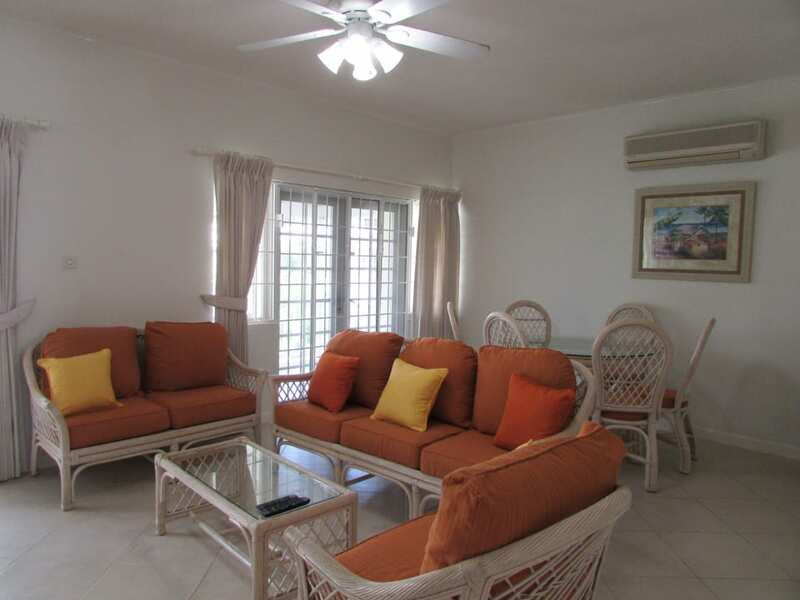 Spacious, well-designed and maintained, 3-bed/3-bath apartment within the desirable Margate Gardens gated community in he very central Hastings district of Barbados. 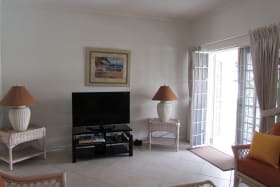 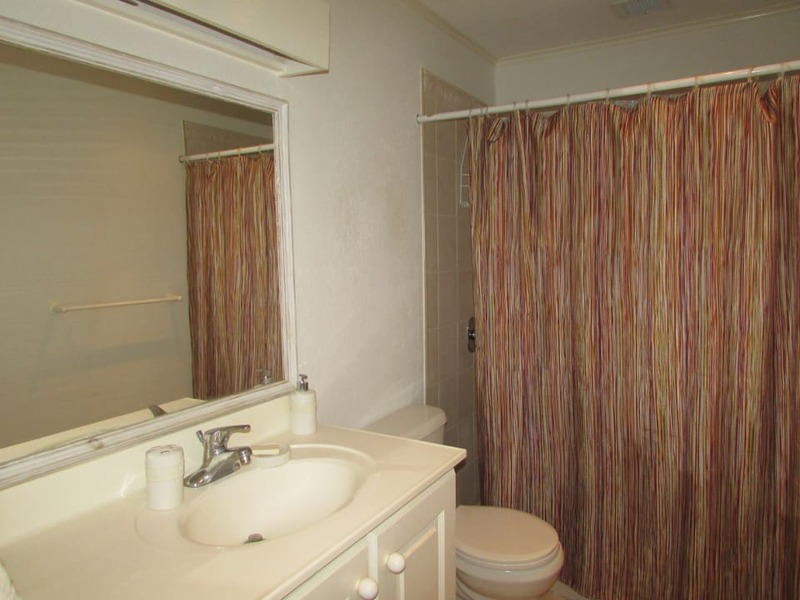 #11 comes fully furnished and equipped (WIFI ready) and features high quality finishes - ceramic tiled floors, decoran countertops and air-conditioned bedrooms. 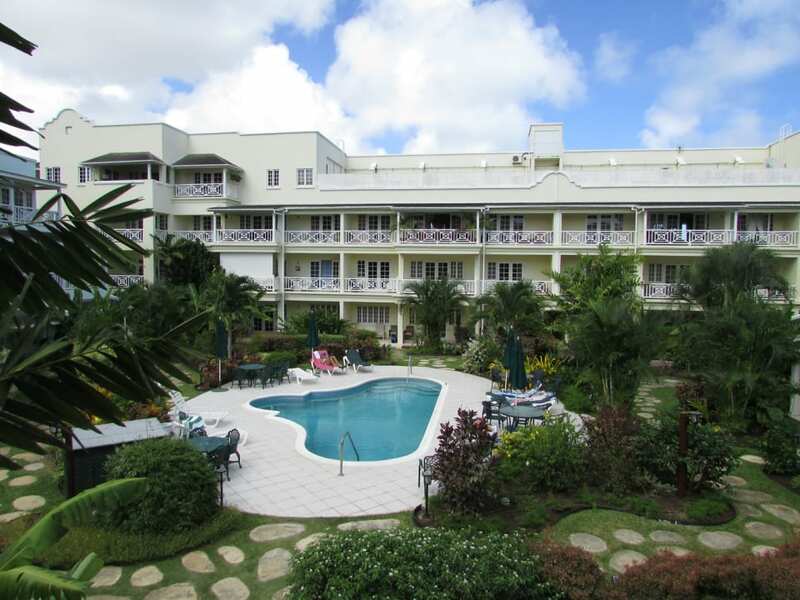 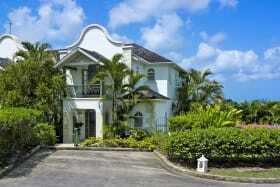 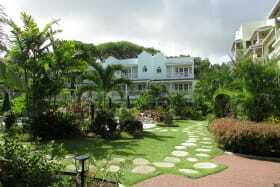 The grounds are professionally landscaped around the communal pool. 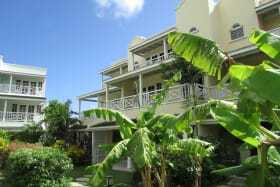 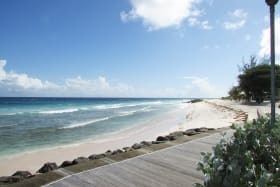 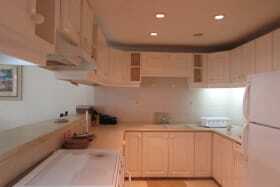 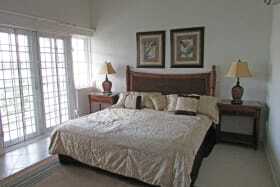 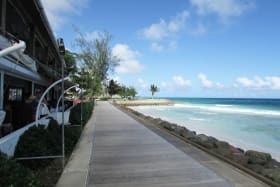 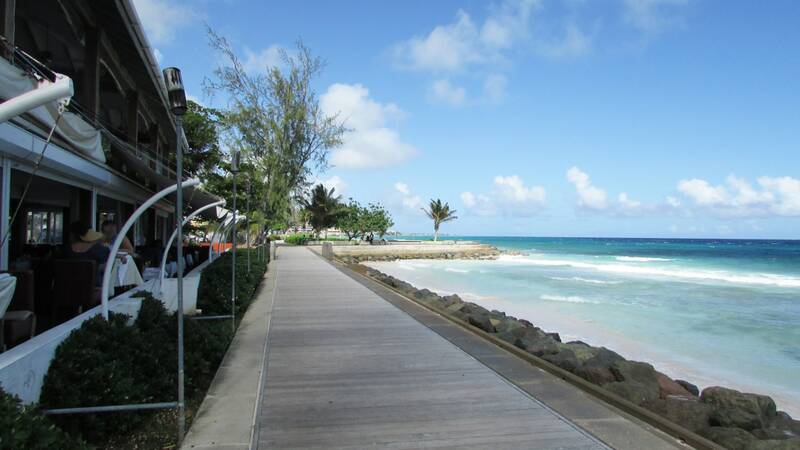 Located within a short stroll of the beautiful boardwalk, restaurants, banking, shopping and a variety of amenities. 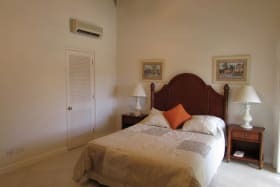 Available for mid or short term rental - NB Rates vary depending on dates and lengh of rental from US $3,000/month to US $1,000/wk. 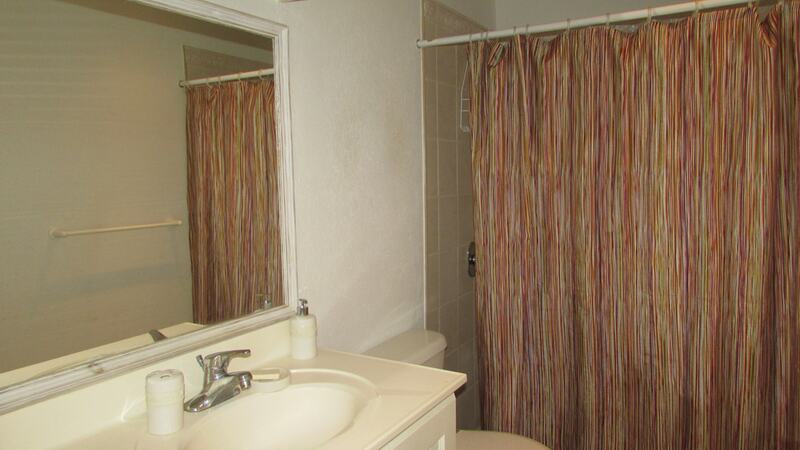 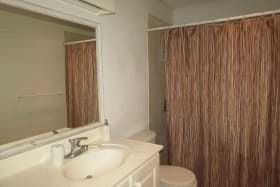 Rate includes some utilities and weekly cleaning. 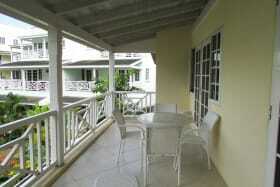 Call for current availability. 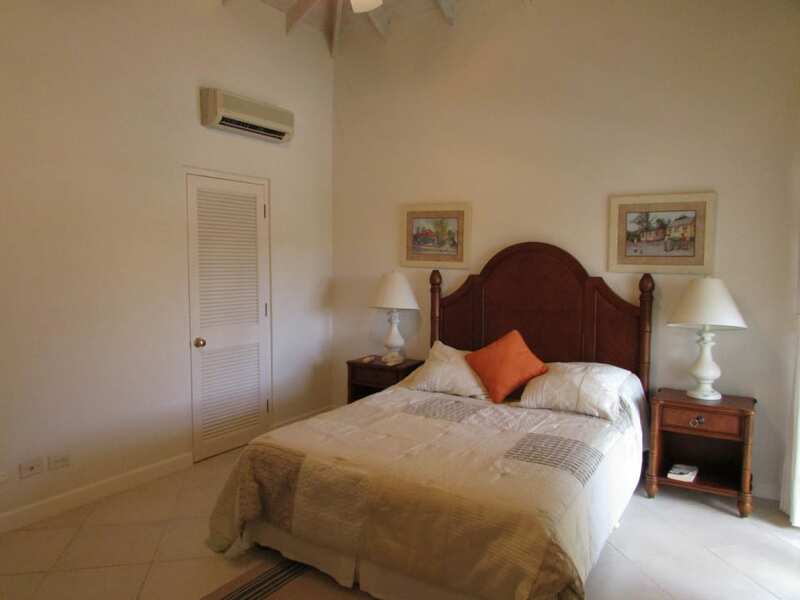 Safe central and secure.